Laid down as YT-390, 2 August 1944, at Consolidated Shipbuilding Co., Morris Heights, N.Y. 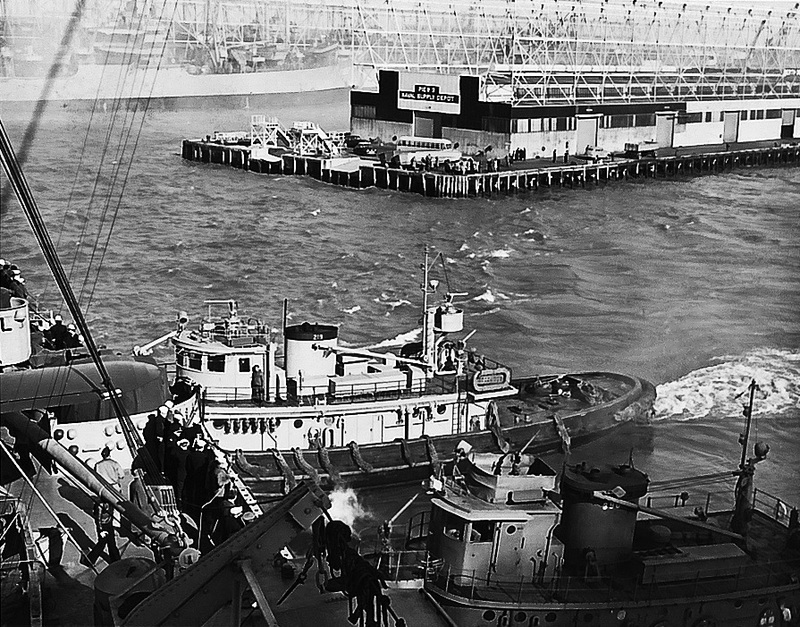 Allocated to the 5th Naval District at Norfolk, VA.
386k Ganadoga (YTB-390) and Hatak (YTB-219) work together in guiding an unidentified ship preparing to depart for the Antarctic for the 1946 Operation Highjump. 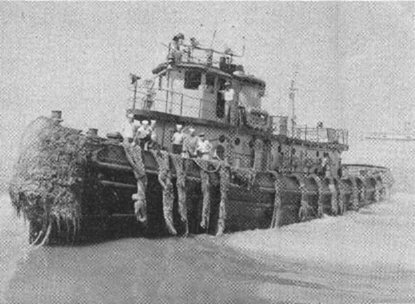 33k Ganadoga (YTB-390) underway at Naval Station Norfolk, VA., circa July 1953. 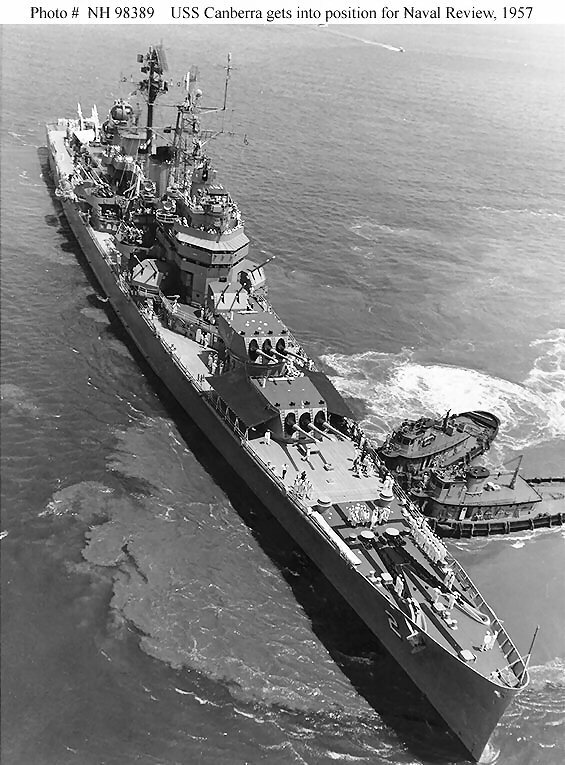 117k Ganadoga (YTB-390) and Segwarusa (YTB-365) Help USS Canberra (CAG-2) move into position for the International Naval Review, in Hampton Roads, VA., 12 June 1957.